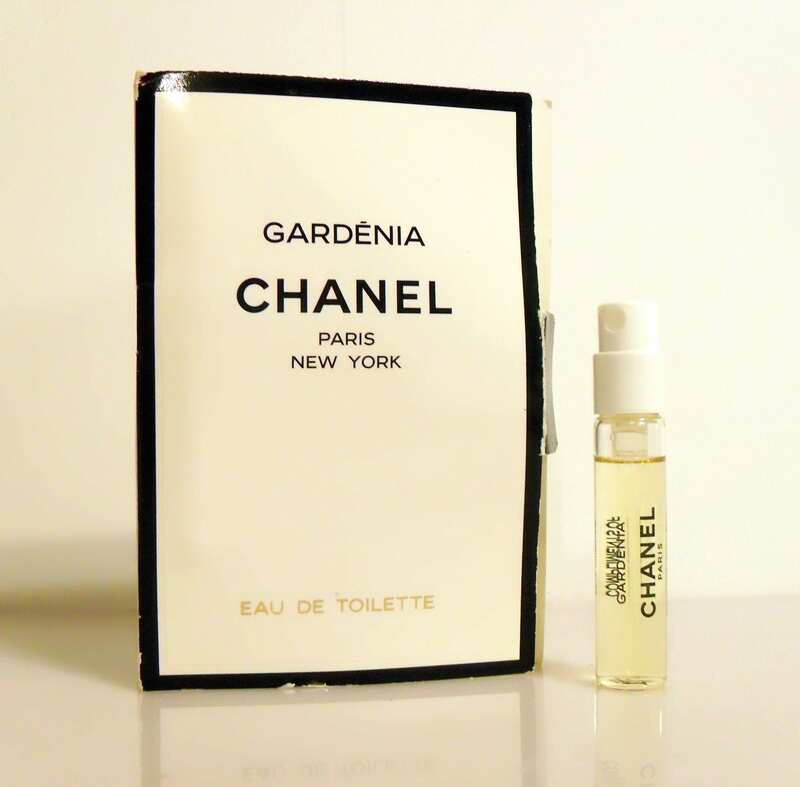 Vintage Gardenia by Chanel Eau de Toilette Spray Manufacturer's Sample Vial on Card. Gardenia was launched in 1925. It is classified as a floral fragrance for women.